Despite “Super” champion Vasiliy Lomachenko staying plenty busy, it looks as though the WBA will churn out another “regular” lightweight title, which Rances Barthelemy will fight Robert Easter Jr. for on April 27th. 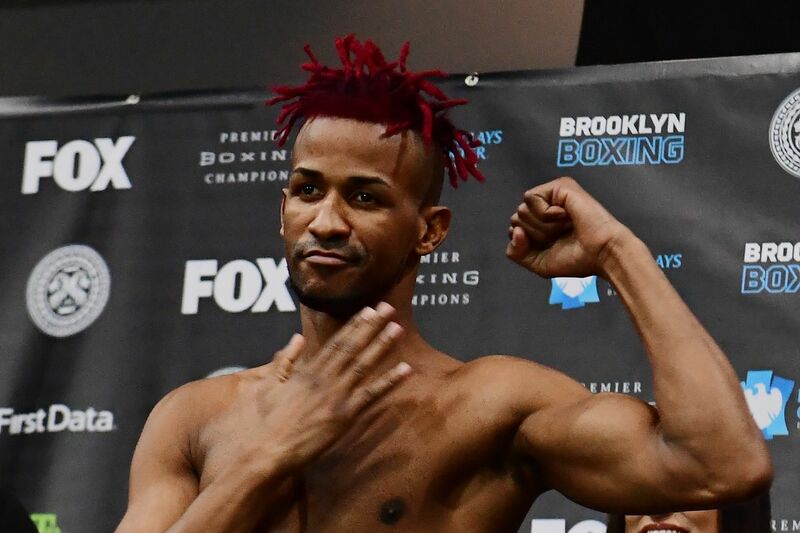 Barthelemy (27-1, 14 KO) will be returning to lightweight for the first time since a split decision over Mickey Bey in 2016. He took a controversial decision over Kiryl Relikh in his super lightweight debut, then lost a much clearer decision in a rematch for the vacant WBA belt. He recently knocked out Robert Frankel on the undercard of December’s Charlo/Charlo doubleheader. He does say that he still intends to win a title at 140 pounds afterwards. Easter Jr. (21-1, 14 KO) defeated Richard Commey for Barthelemy’s vacated title in a 2016 war and defended it three times before losing a decision to Mikey Garcia this past July.